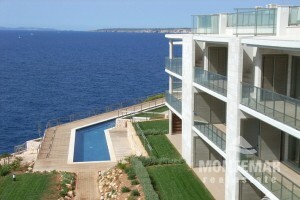 Luxury Apartments for Sale in Cala Figuera | Montemar S.L. From the high cliffs in the south to the fishing port at the end of its fjord-like bay, the traditional fishing town of Cala Figuera stretches out in a particularly picturesque way. Cala Figuera, largely untouched by mass tourism, is an excellent place to buy an apartment in Mallorca.